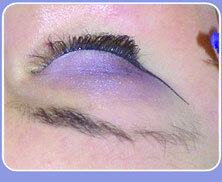 Perfectly shaped eyebrows provide a frame and focal point for the face. When correctly performed, it can have the appearance of lifting tired eyes. 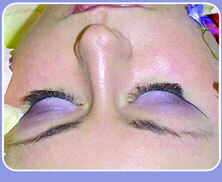 The procedure is carried out using tweezers to remove individual hairs for greater comfort and precision shaping.